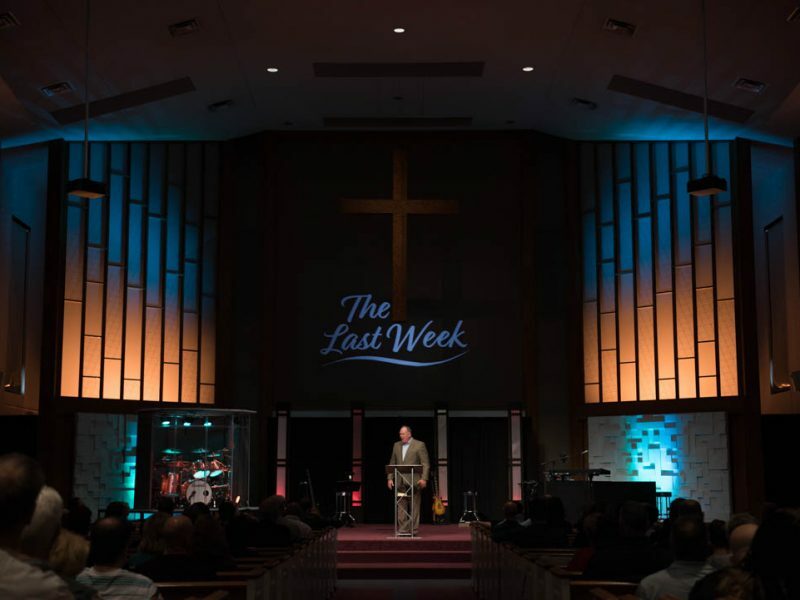 Regardless of whether or not you have a church background, you’ll find that we offer two distinct worship styles—modern contemporary and classic traditional. 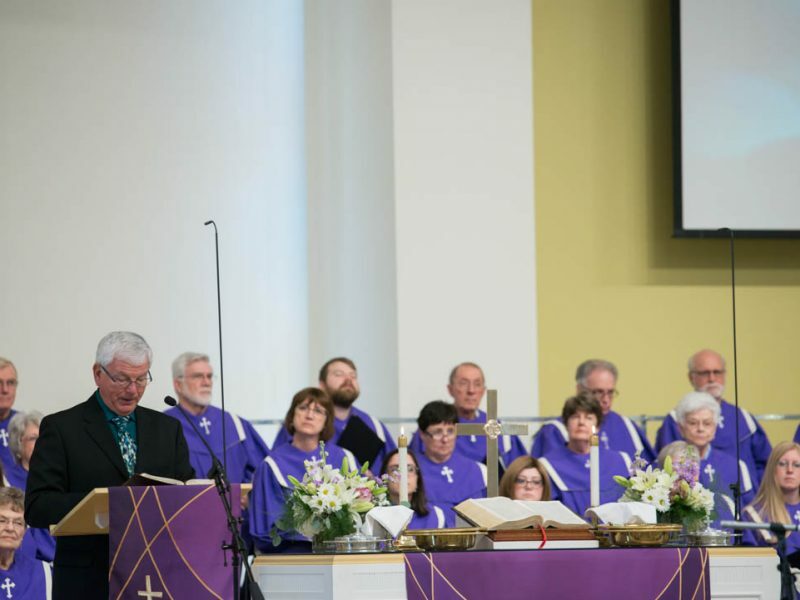 Each of our worship gatherings includes music appropriate to the style with which you can sing along—in addition to live, Bible-based teaching applicable to today’s context. 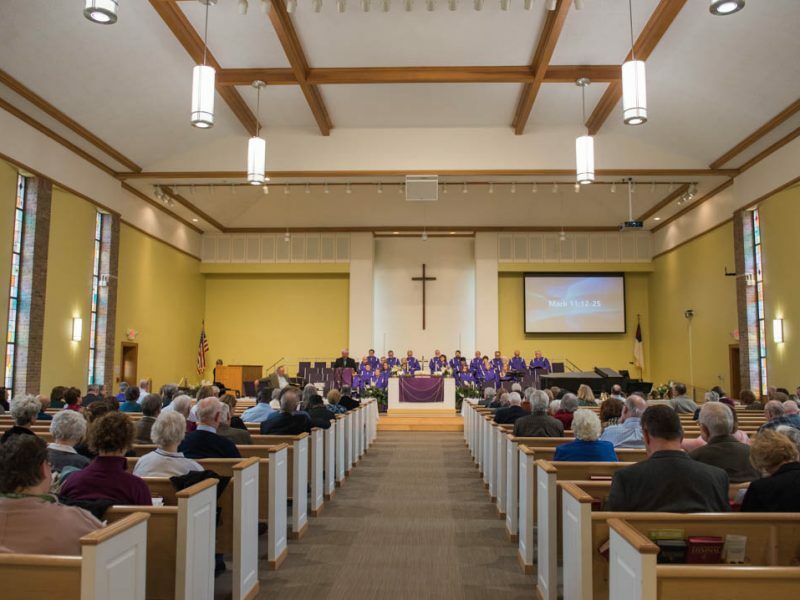 And you’ll get to hear information about upcoming events in the life of our church. 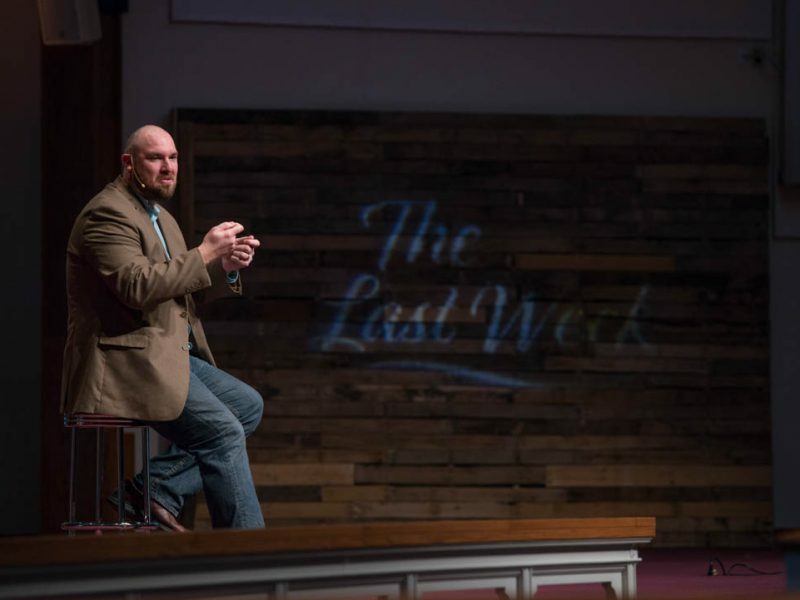 Click the button below to watch messages from past sermon series. 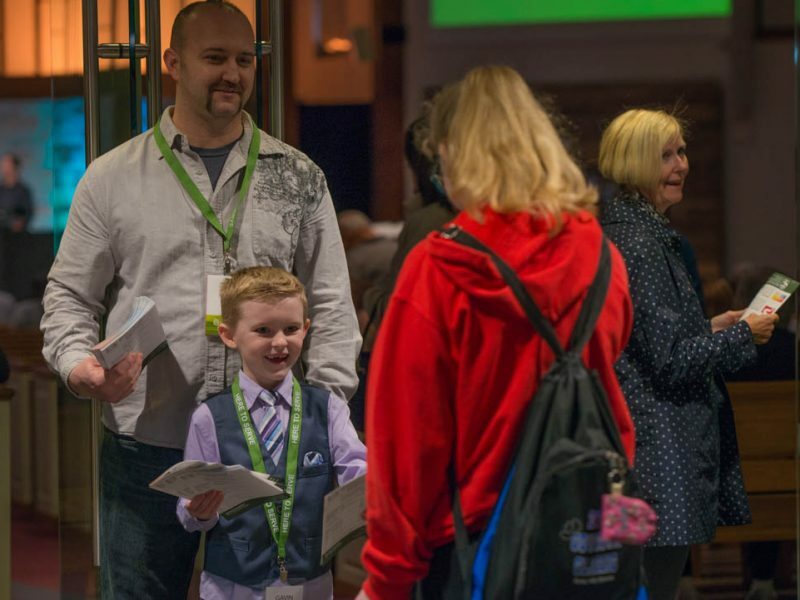 In all of our worship spaces, you’ll find a sense of community—where you’ll be warmly welcomed and greeted by friendly faces who will help you navigate your experience if you choose. We like to acknowledge our guests without singling them out. As our way of saying welcome, we have a free pastry or beverage of your choice waiting for you in our Café. 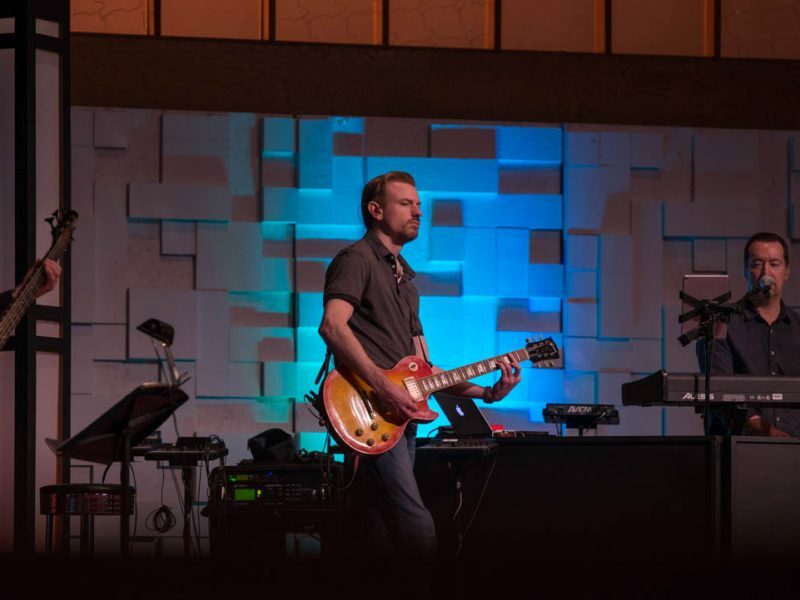 Read the descriptions below to determine the worship style you might prefer—or better yet, come check them out in person to figure out your preference. 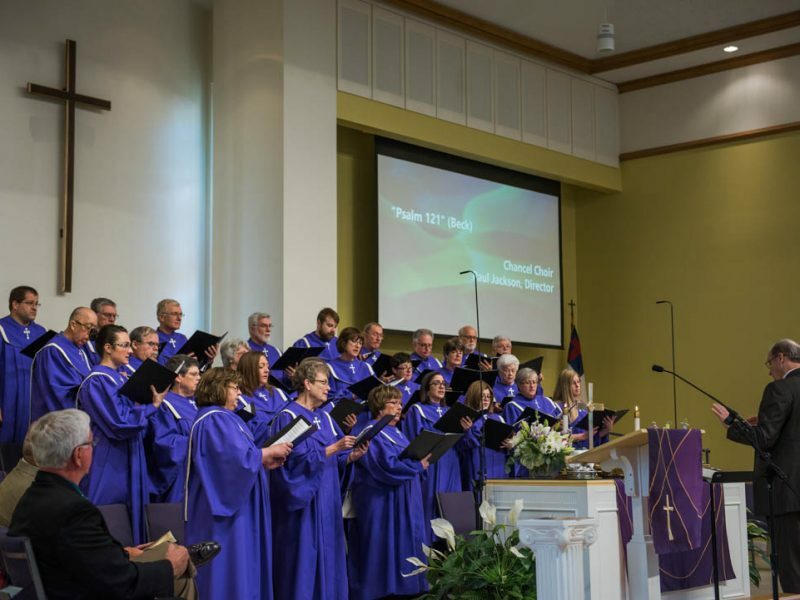 In these worship gatherings, music is led by a full band and vocal team. 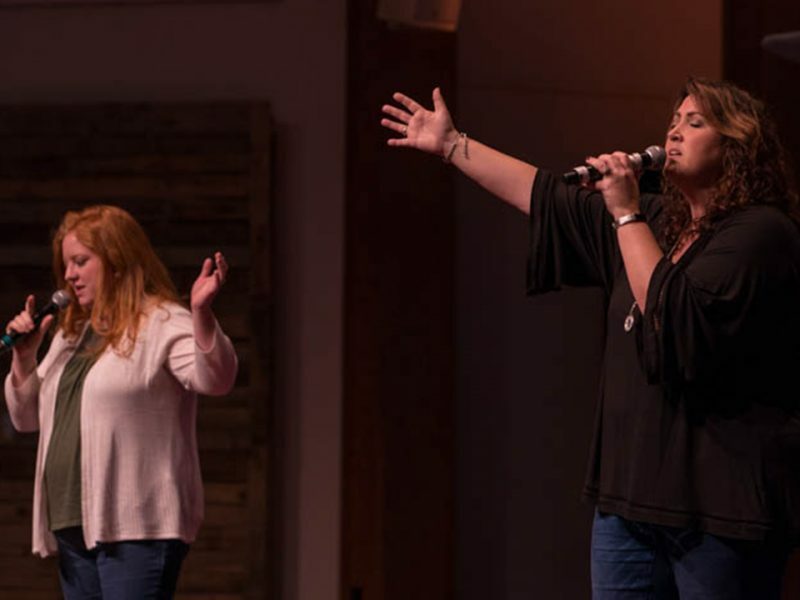 You’ll hear music from some of today’s most popular contemporary worship artists—including Hillsong, Bethel, Elevation, Jesus Culture and Passion—to name a few. You’ll be surrounded by people who will actively participate in the worship experience—and where you’ll be encouraged to worship in whatever manner and to whatever degree you’re comfortable. We’ll try to make the experience more engaging for you through the use of sound and media—where you’ll be able to easily follow along with what is presented on the screens. There is no expectation regarding attire—come as you are. And you’ll have an opportunity to receive communion each week. 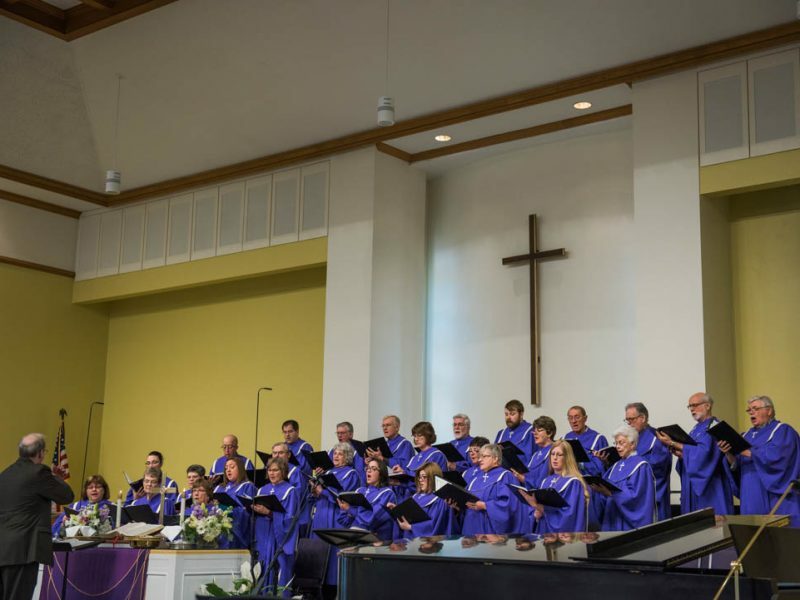 In our traditional space, you’ll sing classic hymns of faith—led by organ, a choir and handbells. While our pastors don’t wear robes, you’ll find our congregation dressed in everything from suits and ties to jeans and casual shirts—it’s your choice. And while our music style is more traditional, we still make use of today’s technology to make the experience more engaging through the use of sound and media. 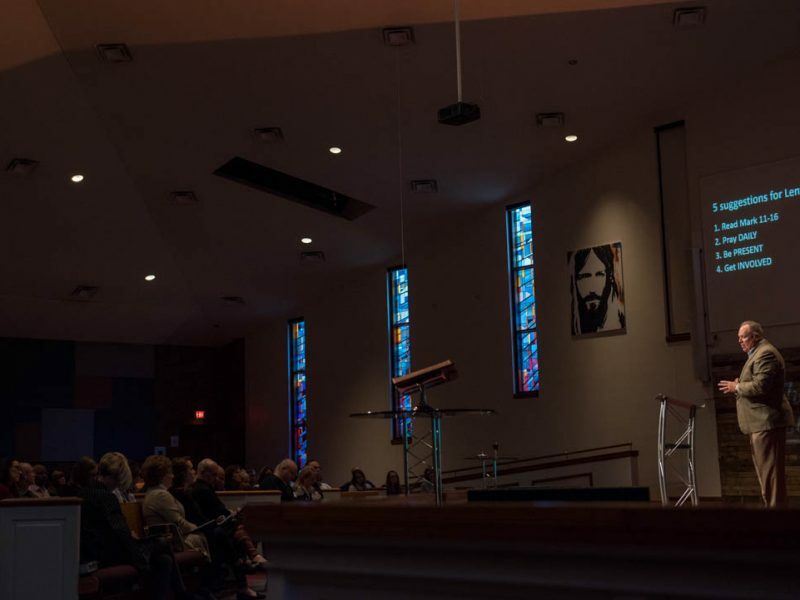 You can easily follow along with what is presented on the screen up front—or pick up a hymnal from the seat back in front of you. And you’ll have an opportunity to receive communion each week.